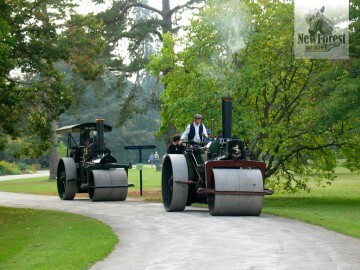 The October Steam Engine Rally at Exbury Gardens is an absolute must whether or not you’re a steam enthusiast. 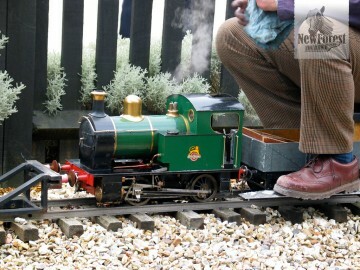 The care and attention that goes into the amazing miniature models that clunk around the grounds is astonishing. Their full sized cousins are long-gone behemoths of steam, and I defy anyone not to look on amazed. 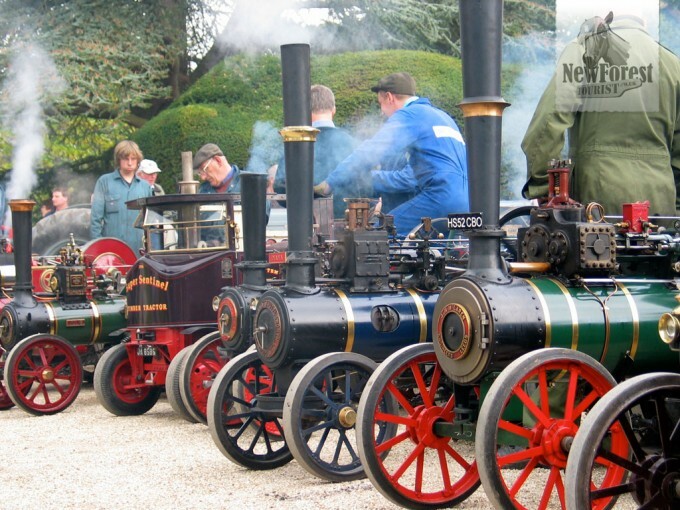 The images here were taken at the 2007 Steam Engine Rally. For information about forthcoming rallies, contact Exbury Gardens. 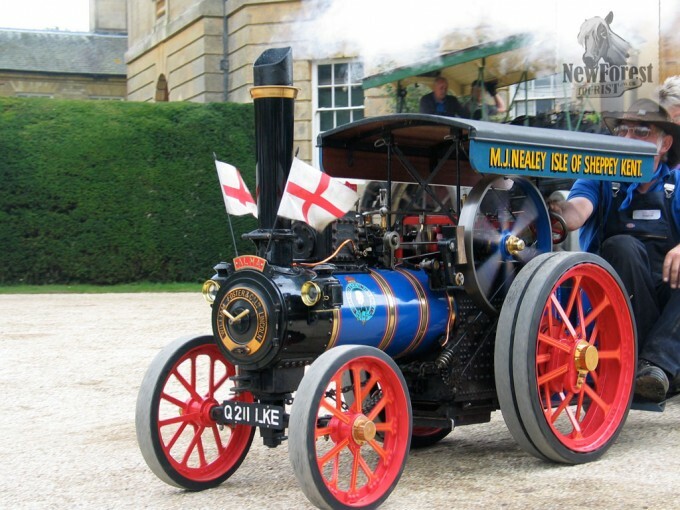 The rally at Exbury doesn’t appear to be an annual event unfortunately, but there is an absolutely massive annual steam event in the shape of the Great Dorset Steam Fair. This is some way from the New Forest National Park, but is a fantastic event that takes place every year at the end of August.